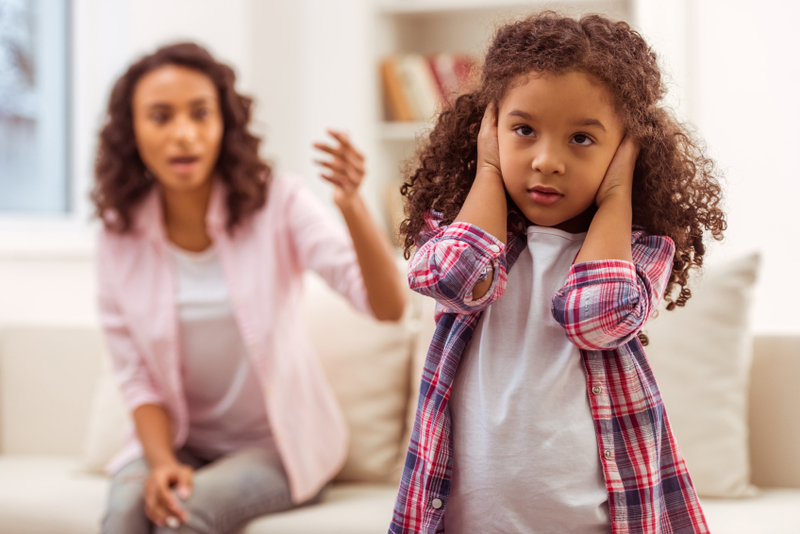 Parent traps are specific ways you act or speak with your child or partner, or even how you treat yourself. These traps get in the way of caring for your child, yourself and your relationships. They can add stress to your life. Remember when your baby went from bottles to sippy cups? Or from diapers to big kid underwear? Transitions in your little one’s life can be hard, on both you and them. Parents seek guidance from trusted sources like friends, grandparents, pediatricians, even Google to help us through these adjustments. Cada uno de ellos tiene una forma única de reaccionar ante el mundo que les rodea. Every child has a unique way they react to the world around them. You might have heard babies are fussy eaters or always wary of strangers, but your child eats everything and loves new people. 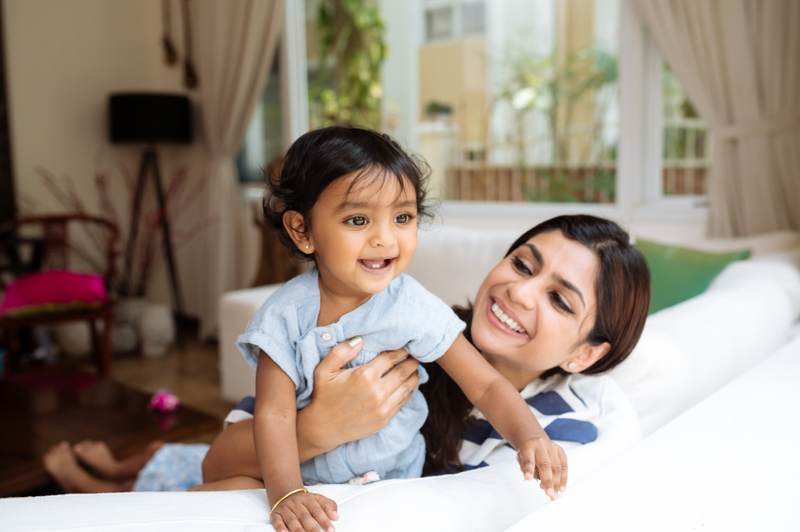 Of course, it’s important to know about general developmental milestones, but each child reaches them in their own way and time.